This can’t be happening. If it is, then someone needs to give me the strength to endure what looks like a long, arduous and utterly hideous campaign season. 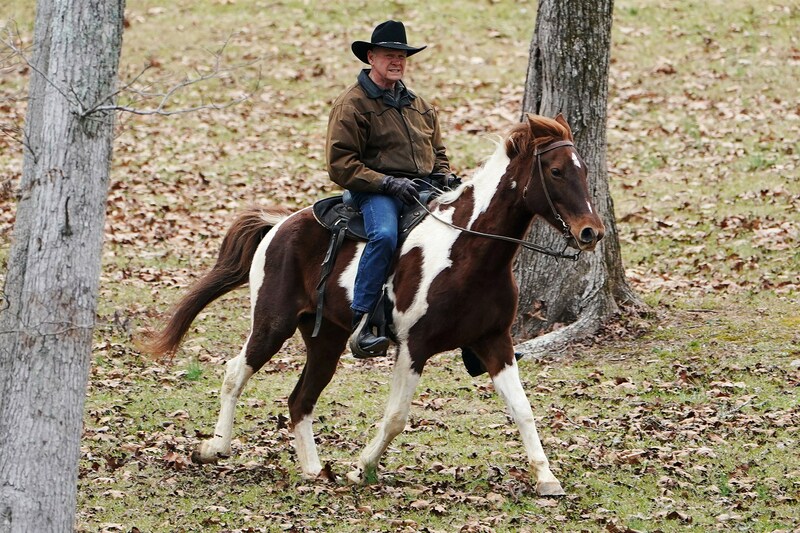 Roy Moore, the man accused of sexual dalliances with underage girls while he was an adult, might be running for the U.S. Senate next year against the man who beat him for the seat in Alabama. New public opinion polling say that Alabama Republicans favor Moore if he chooses to challenge Sen. Doug Jones, who is running for re-election. The story is tawdry. Women came forward and accused Moore, the former Alabama Supreme Court chief justice, of sexual misconduct involving minor girls. It all happened a long time ago. Moore proclaimed his innocence. He got the belated backing of Donald Trump, who stood behind his fellow Republican. Moore lost the race to Jones, who took the Senate seat vacated when Jeff Sessions resigned to become attorney general in the Trump administration. Hey, this is a big deal for all Americans. The Senate enacts laws that affect all Americans. I don’t want Roy Moore within spitting distance of Capitol Hill. Alabama judicial ethics officials suspended Moore twice from that state’s highest court. Now he wants a chance to enact laws in the Senate? Please . . . no! Previous PostHappy Trails, Part 155: Staying flexibleNext PostStill wondering: Why not mandatory helmet law?